Nothing For is a Russian Doom Metal band. One man is behind the band: Coruscus (real name: Dvoynikov Sergey Sergeevich). It has released two EPs, that are freely available for download in the Internet. 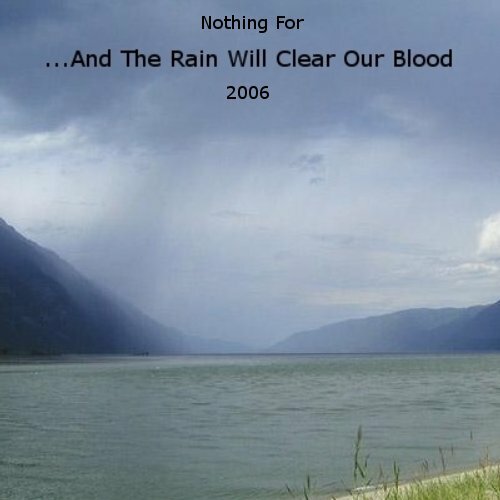 Nothing For covered My Dying Bride's classic The Cry of Mankind on their Soon EP, released in 2006.